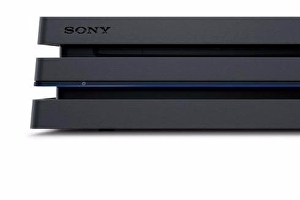 Sony’s latest financials reveal a further 3.9m PlayStation 4 consoles were shipped between the start of July and end of September, taking the worldwide tally up to 47.4m PS4s shipped. .
That three-month period included the launch of , which arrived in 500GB form 16th September, and 1TB form 29th September. That three-month period did not include the 13th October launch of PlayStation VR, sales of which, Sony said in the financial report, “are on track”.